Georgia Milestones Grade 8 (EOG) Assessment: Social Studies. 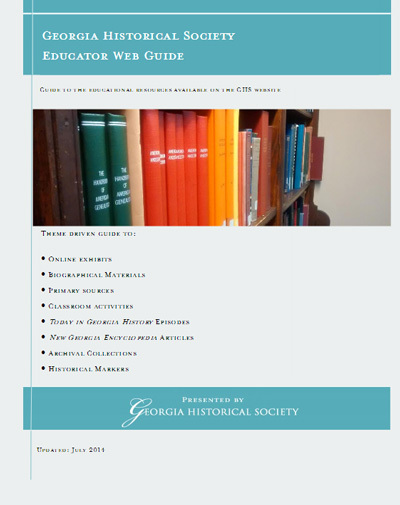 Review key concepts, people, and events from Georgia Standards of Excellence SS8H1-SS8H12 by watching Today in Georgia History episodes, visiting online exhibits, and exploring other online resources. Students will answer five guided questions for each standard by visiting provided hyperlinks. Click on the links below to download the PDFs.